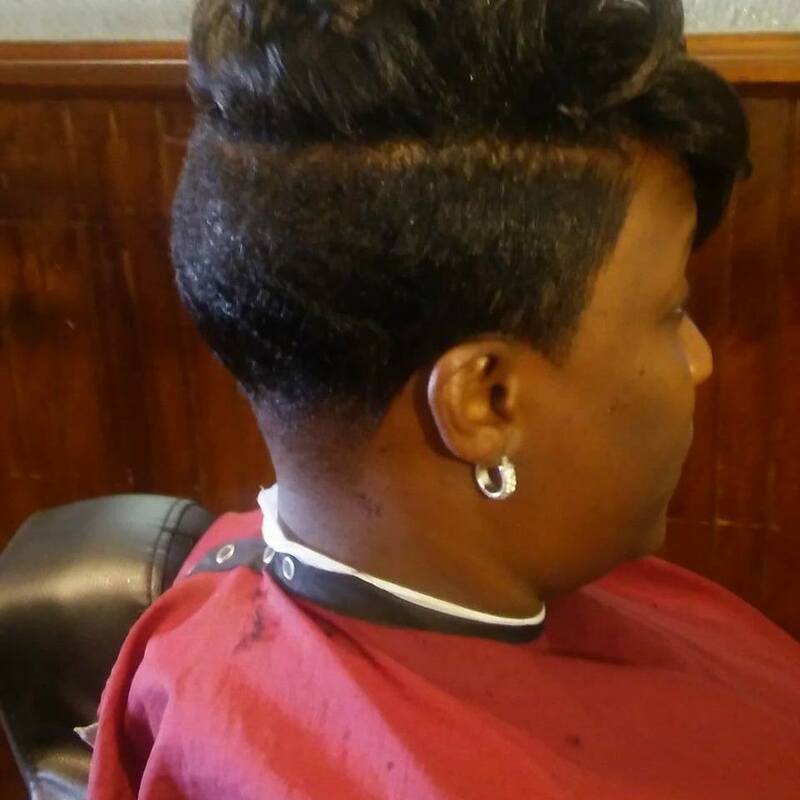 Is a Licensed master barber for over 15 years and attended McClain Barber School. Specializing in haircuts,designs,hair texturizes and hair color for men women and children. Copyright ©2019 slick Cutz. All Rights Reserved.